Joseph Benavidez to Henry Cejudo: "Come and avenge your loss"
If there’s still a UFC flyweight division in a couple of months time, there’s no one else more deserving of a shot at the title than Joseph Benavidez. 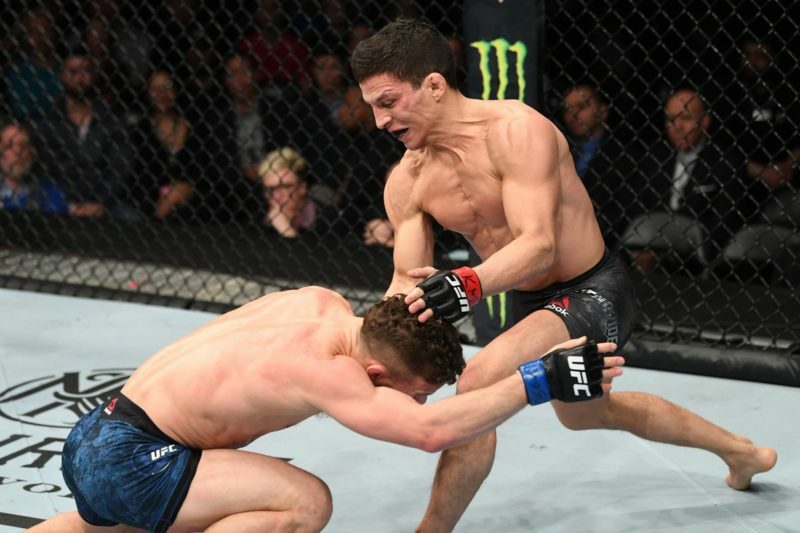 Benavidez earned a unanimous decision victory against Dustin Ortiz on the main card of UFC on ESPN+ 1 after outworking him for the majority of the contest. 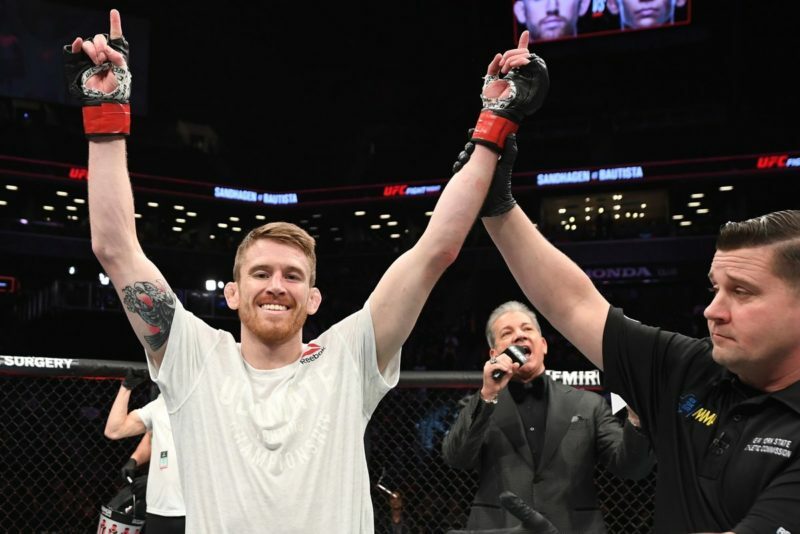 The fight was full of exciting scrambles, elite-level grappling and crafty striking exchanges. In many ways, it was precisely what we’ve come to expect of flyweight fighters over the years. After the result was announced, Benavidez took to the microphone to announce his desire to challenge for the title once more. Benavidez has previously fallen short in two title challenges against former champion, Demetrious Johnson; he might even be considered as one of the best fighters in the UFC to never win a UFC title. Before then, he lost a WEC title fight against Dominick Cruz in August 2010. You could say that Benavidez’s chances at another title shot were completely riding on Henry Cejudo’s performance in the main event. If he won, the flyweight division would be ‘saved’ and Benavidez would have time for another shot at the title. 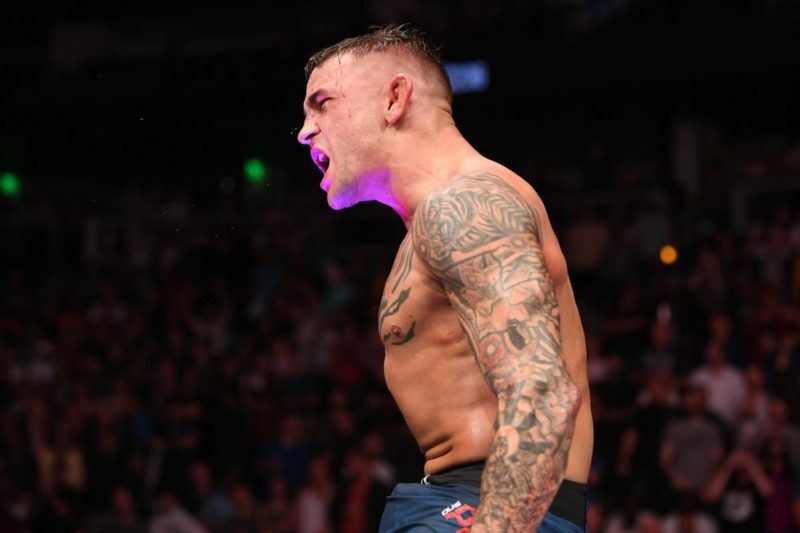 If Cedudo was unsuccessful, Dana White may have pulled the plug on the 125-pound division by the end of next week. 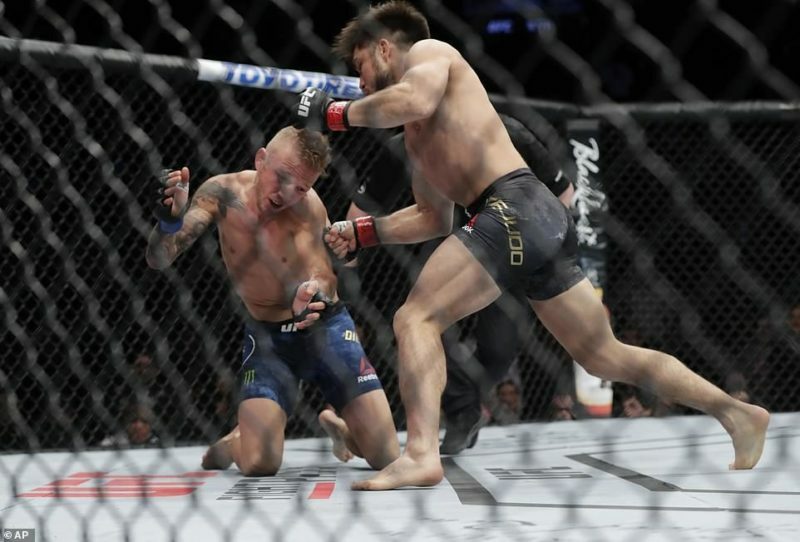 Fortunately, Cejudo’s 32-second stoppage of TJ Dillashaw might be enough to keep the flyweights around for a little while longer. 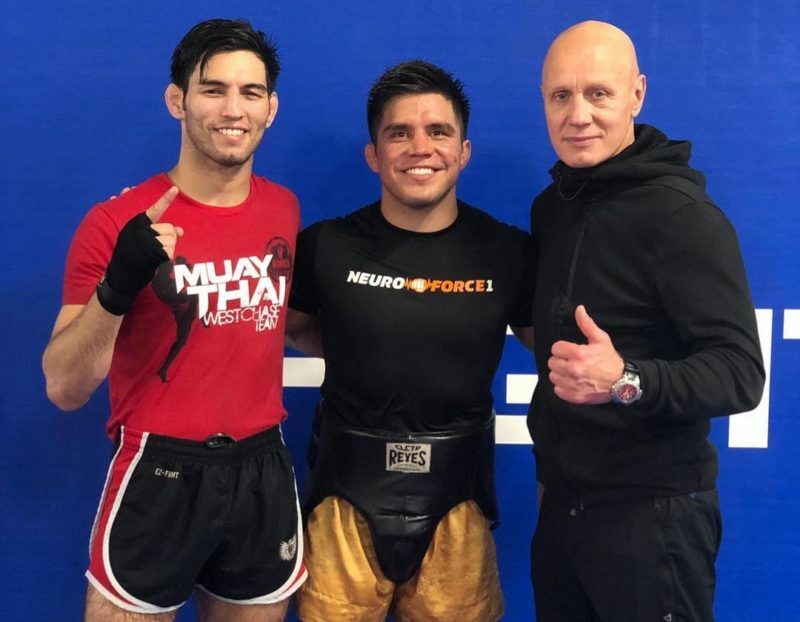 While Cejudo now has his sights set on moving up to the 135-pound division to challenge Dillashaw for the UFC Bantamweight Championship, Benavidez has other ideas. 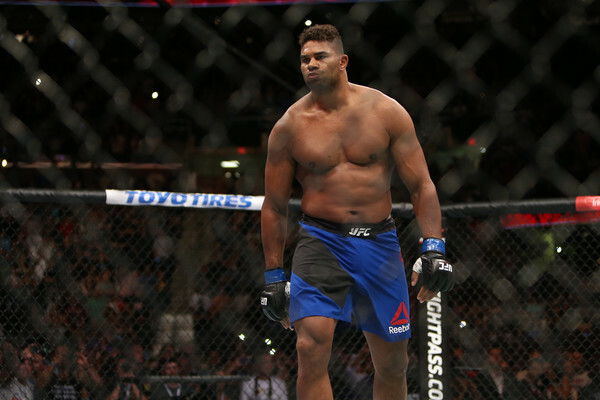 “Hey Cejudo, come and avenge your loss. You just saved the flyweights, why the hell are you trying to go to bantamweight for? There’s a flyweight right here that already has a win over you. Let’s do it. Let’s really get this division going,” Benavidez said after the main event. Benavidez won a relatively controversial split decision against Cejudo at The Ultimate Fighter 24 Finale in December 2016. 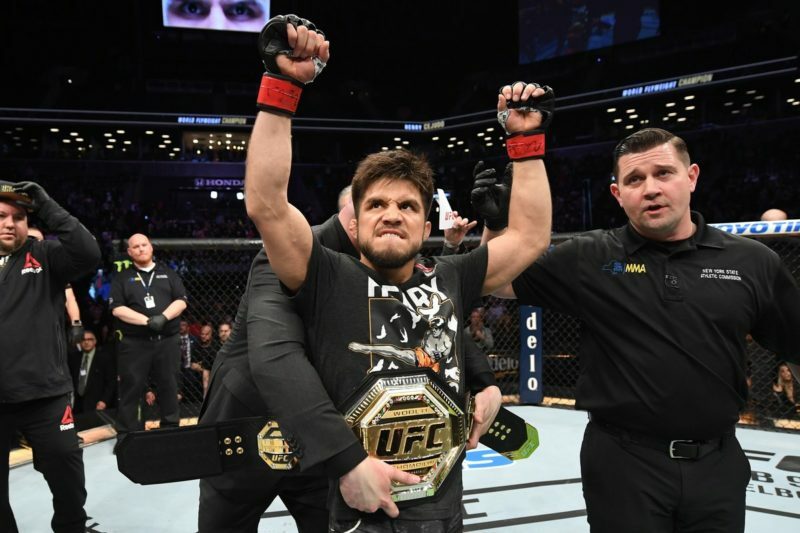 With uncertainty surrounding a potential rematch between Henry Cejudo and TJ Dillashaw at this stage, this rematch between Cejudo and Benavidez is the best, most exciting story for the flyweight division now.